Board the ship from 5:00 pm to 8:00 pm. The ship will depart Chongqing at 9:00 pm. Today&apos;s dinner is not included in the itinerary. 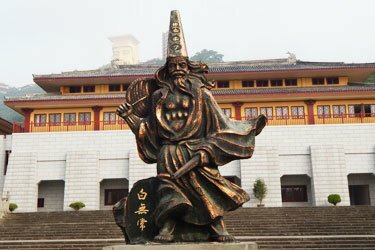 Today&apos;s highlights is the shore excursion to Shibaozhai from 14;00-16;00. See a 9-storey pavilion built on the cliff face. 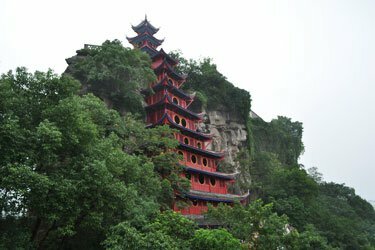 There is an optional tour to Fengdu Ghost City in the morning (RMB 280 per person). 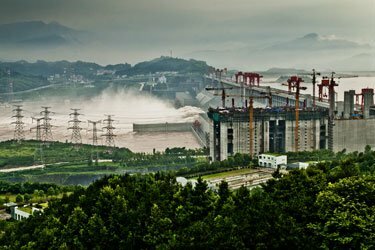 The ship will pass through Qutang Gorge, Wu Gorge. Enjoy the beautiful scenery on the way. 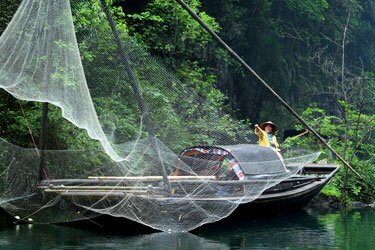 Shore excursions to Shennong Stream in the afternoon (1:30 pm5:30pm). Marvel at pure nature scenery and traditional local culture. There are performances at night. 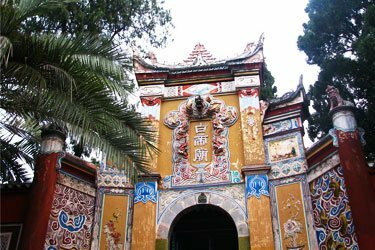 Optional tour of White Emperor City (RMB 280 per person). Shore excursion to Tribe of Three gorges (optional). Passes though the 1st Gorge----Xiling Gorge Shore excursion to Three Gorges Dam Site. Passes though the 5-steps ship locks. Captain&apos;s Welcome Banquet. Shore excursion to Shennong Stream from 8:00 to 12:30. In the afternoon, optional visit to White Emperor City (RMB280 per person) will be arranged. 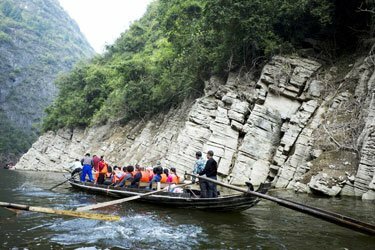 Your ship will passes though the Wu gorge and Qutang Gorge. Expect to see fantastic natural scenery. There are performances at night. Arrives in Chongqing at 9:00am. Having first sail in April, 2013, the luxury cruise ships, President 7 and President 8, are almost the same in design and technique. President 7 is 146.8 meters in length — the maximum length among all the cruise liners on the Yangtze River — and 20.2 meters in width, including 215 deluxe standard rooms, 13 luxury executive rooms on the uppermost floor, and two presidential suites at the bow of the third floor. Altogether there are 230 rooms on the cruise liner which can accommodate 460 guests. Among these are 100 family rooms specially designed with three beds, taking into consideration the actual needs of family vacationers. The grand hall, the hollowed-out double-floor restaurant, multifunctional performing arts hall and advanced Internet bar are all contained on the cruise ship. Excellent bathroom facilities are provided in every room and an independent private balcony is very convenient for you to enjoy the magnificent landscape of the Yangtze River. What&apos;s more, the design of its security and comfort has been greatly improved. You will experience a peaceful tour on the cruise because you can barely feel the sway or hear the noise of it. The bathing facilities in every room are equipped to the same standards of a five-star hotel. The air circulation is great due to the independent fresh air system.